During times of economic growth, Dollar General customers keep coming back to the store—and they tend to add a few extra items to their baskets. 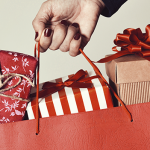 Customers are spending more on packaged foods, groceries, home essentials, clothes, and personal care products. This type of inventory—consumer packaged goods—are being sold for less than $5. 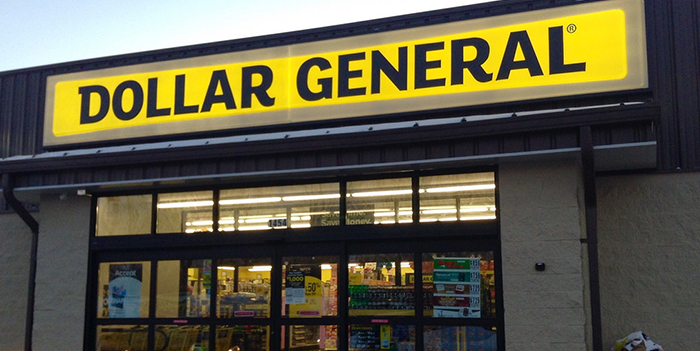 Dollar General caters to low-and-middle-income shoppers, mostly in rural and suburban America. The company tends to open stores in rural areas with 20,000 or fewer people where a big chain is not within 15 or 20 miles. Typically, economic booms tend to impact smaller towns in a delayed fashion, and when it does, it’s usually at a smaller scale than the larger cities. So many customers will continue to shop the dollar stores, but might add one or two extra items. Discount stores such as Dollar General and Dollar Tree can typically have deals to acquire inventory directly from manufacturers or larger liquidators. 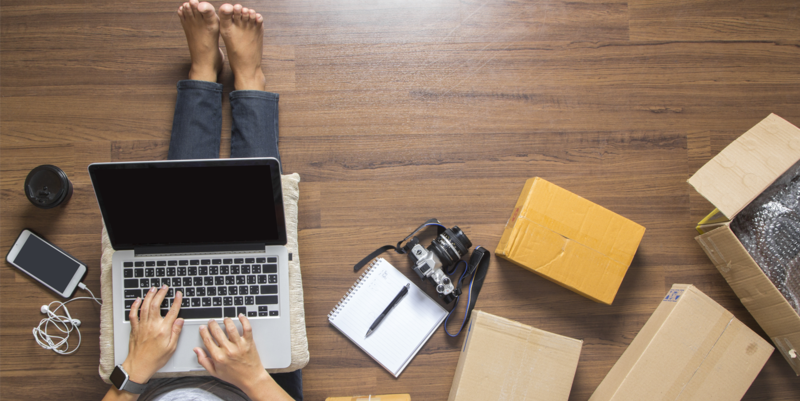 This doesn’t always work for smaller discount and dollar store owners; however, auction platforms such as B-Stock provide an opportunity for buyers to connect directly with major retailers in a transparent, online marketplace. 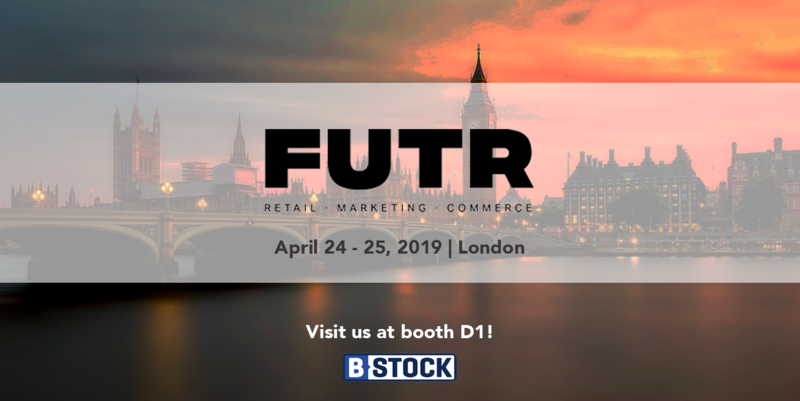 For retailers, B-Stock provides an online platform to auction off excess and returned inventory to resellers operating discount and clearance stores. 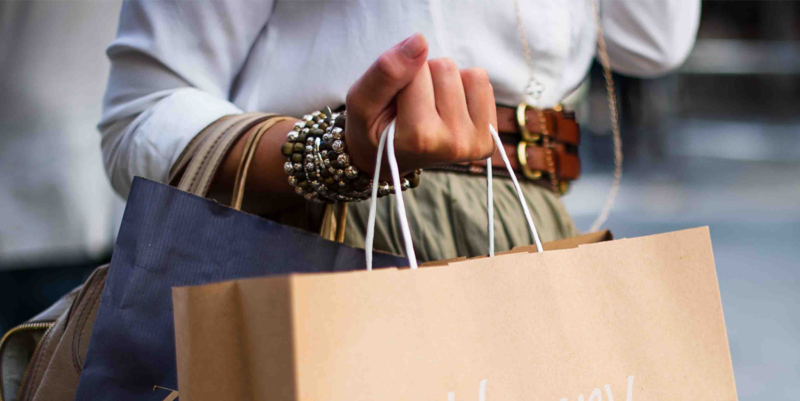 By selling excess inventory to the highest bidder, retailers can increase recovery rates and margin.